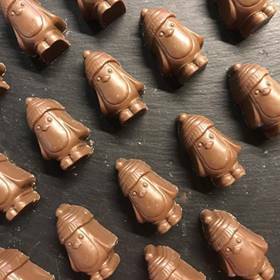 News — Penguin and Friends at Hotel Chocolat! For he’s a quirkier character. 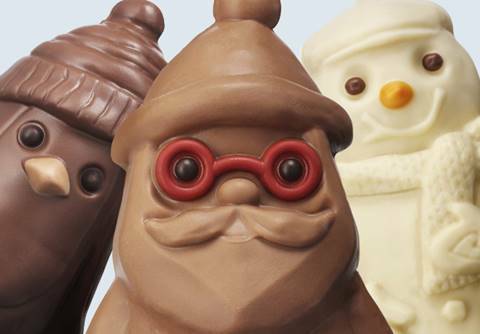 Santa, reimagined in caramel milk chocolate.